One of the things we love most about being a member of the Virtuoso network is that every now and again we’re able to offer something unique, something special, something exclusive, or something extra to our luxury travellers. 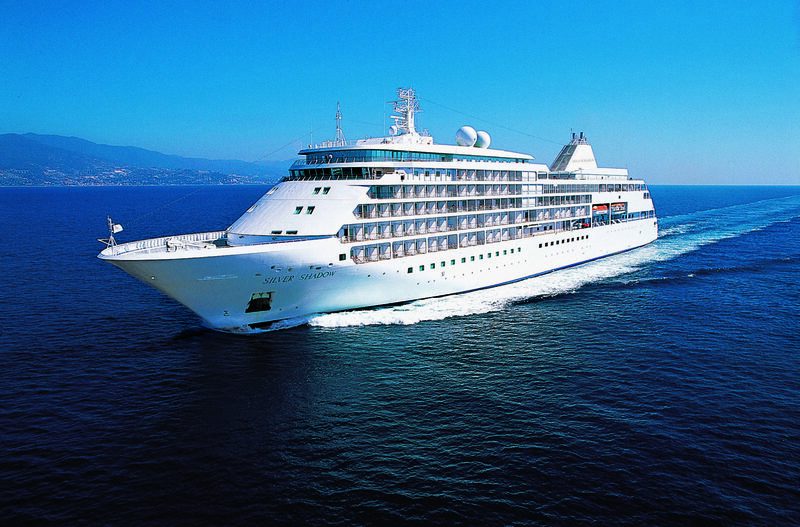 This week we can offer two of the above, with a limited (and exclusive) bonus credit offer from Silversea. The offer will see our travellers enjoying up to $300 onboard credit on their next Silversea Cruise; you can choose any 2017 or 2018 voyage on any ship, including the new flagship of the Silversea fleet Silver Muse.